Redial is the penultimate piece of the solo album States of Rushing. 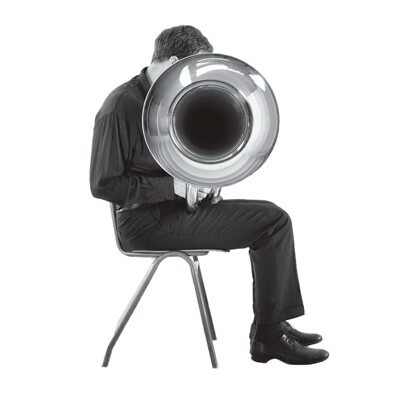 The rotating-valve technique is now used to trap both air and water within the valve casing, creating noises strongly reminiscent of electronic processing. 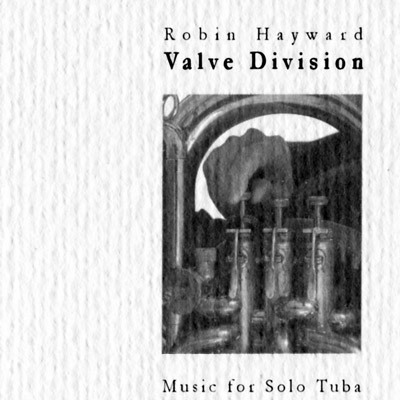 The title is a reference to the earlier piece Dial, the opening track of the solo CD Valve Division.